At Crystal Plus, corporate responsibility guides our company's culture and drives everything we do. Our success in business is built on a core value of respect for people. From our employees around the world, to our customers and partners, to the families who live in the communities where we operate - people come first and foremost. Crystal Plus have in place a comprehensive, integrated approach to corporate citizenship, building on our established approaches for vital areas including the environment, community, workplaces and product development. 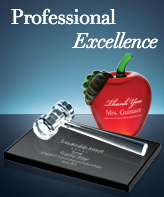 As always, we place special emphasis on championing and inspiring our key audiences. 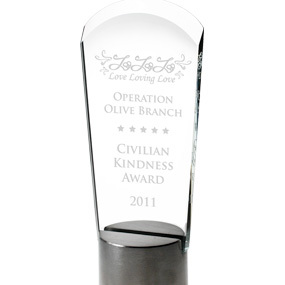 To show our support and appreciation, we offer a special discount exclusively for non-profit and military organizations. Simply contact us with your government issued non-profit tax exempt document (i.e. 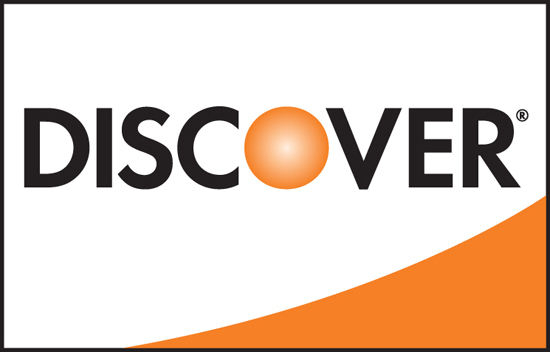 501(c)(3)) and your organization's website (if available) to request our special coupon code. Do not miss this opportunity! On September 10, 2017, we had the honor of presenting our distinguished awards at the Great Love Awards Gala hosted by the Buddhist Tzu Chi Foundation. The Buddhist Tzu Chi Foundation is a worldwide network of volunteers and employees who come together for the universal purpose of providing philanthropic efforts. Since 1966, Tzu Chi has provided services of education, medicine, and other aids all across the world. 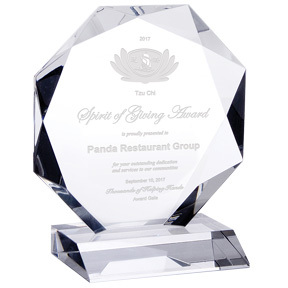 These awards recognized and honored supporting organizations who have continued to provide their generosity and efforts in advancing Tzu Chi's mission. It was a pleasure being a part of this acknowledgement to these well-deserved honorees as we all come together as a community and to expand our services with one another in continuing this humanitarian journey. 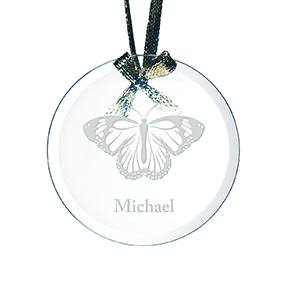 In September, 2014, we were honored to sponsor commemorative ornaments for MedStar Health, a nationally-recognized integrated healthcare delivery system known for its outstanding quality in clinical care. MedStar is the largest healthcare provider in Maryland and the Washington, D.C. region, as it serves more than a half-million patients every year with exceptional patient care. These personalized keepsakes were given at MedStar's annual Service of Remembrance event. Bereaved parents and family members who suffer the tragic and heartbreaking loss of an infant attend the service, which coincides with Pregnancy and Infant Loss Awareness Month. The memorial service provides comfort and validation where each baby is recognized. 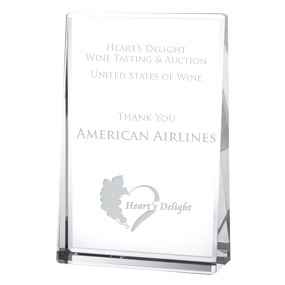 In April, 2013, we are honor to sponsor awards for Heart's Delight, which is widely recognized as a premier destination event where master winemakers, culinary greats and our distinguished guests gather to play and bid in the Nation's Capital. This distinctive event is a five-day celebration of exceptional food and wine with unique touches woven throughout. 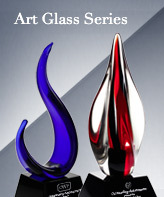 This is a fundraising event for American Heart Association. 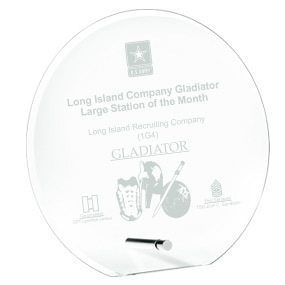 In December, 2011, we proudly sponsored the Gladiator Large Station of the Month Award and Gladiator Small Station of the Month Award to Long Island Recruiting Company, located on a military installation for an incentive program that rewards Soldiers for exceeding the standard while on recruiting duty. Angels' Night 2011 Gala on October 30, 2011 The event will be a star-studded gala with celebrity entertainment honoring Center Theater Group and Music Center Board, known for their live and silent auctions that feature original art work and unique and priceless items and experiences. 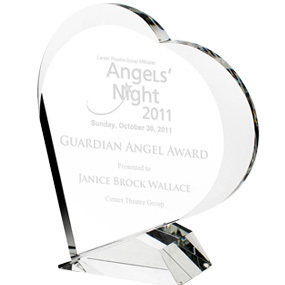 Angels' Night is producted by CTG Affiliates. Center Theater Group and Music Center Board has been a major support group of CTG since 1971. CTA-A is comprised of dedicated social and civic leaders who support programs for youth arts education. There are approximately 700 patrons of the arts including prominent business, civic, and entertainment industry leaders. Center Theatre Group's Education and Community Partnerships Department is marking 40 years of providing theatre education to Los Angeles students and teachers as well as national leadership to the field. Angels' Night is one of the key components of this celebration. LoveLovingLove Inc. has conducted extensive research into the problems ailing Philadelphia affectionately referred to as the "City of Brotherly Love". They have identified violence, poor health care, and joblessness as the main concerns among its citizens. They feel that we are able to help heal and transform the city. They offer an integrative health education which encompasses mind-body philosophies. LoveLovingLove Inc has comprehensive social programs designed to build self confidence and enhance goodwill among neighbors. Their goal is to create cohesive loving environments filled with healthy people. They are uniquely positioned to serve their city because of their commitment to a higher purpose, which is the restoration of brotherly love. The sponsored awards will be given to Philadelphia Police Officers in the 15th district because they have the lowest amount of civilian complaints against them. The project is called Operation Olive Branch. It kicks off October 24, 2011. Crystal Plus are supporting the activities and programs of AMA Houston, Texas’ largest professional marketing organization, with 1,000+ members. A portion of the proceeds supports AMA Houston Gives Back, the chapter’s philanthropic arm that provides grants for qualified marketing-related endeavors of local non-profit organizations, helping them to better serve their communities.